State Sen. Lester Jackson (D-Savannah) officially qualified Wednesday as a candidate for re-election to a third term in the Senate, representing District 2 (Savannah/Chatham County). Sen. Jackson recently received the “Friend of Education” award from the Georgia Association of Educators following the 2012 legislative session, one of only two Senators to earn the honor. He was also recognized by Georgia Conservation Voters with the Environmental Leadership Award. He was also selected as Legislator of the Year by the Georgia Legislative Black Caucus on two occasions (2008 and 2010) and as the GLBC’s Freshman Legislator of the Year in 1999. 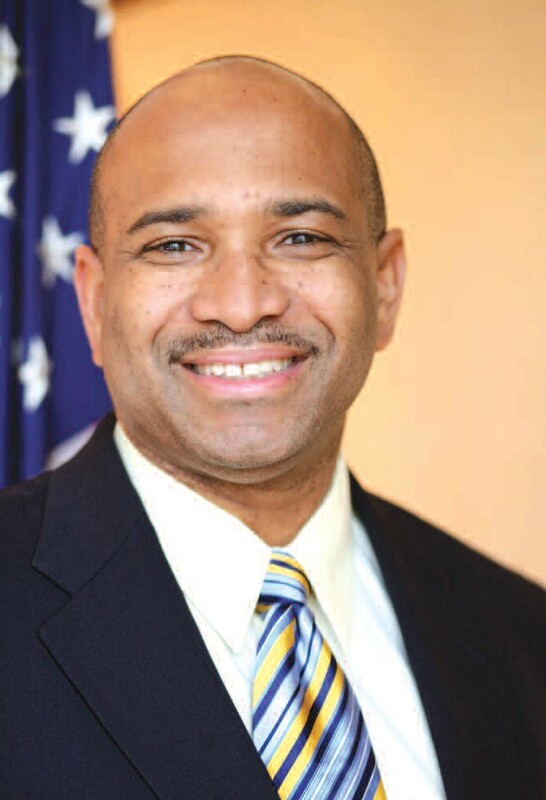 He presently serves as interim treasurer of the Democratic Party of Georgia and was appointed by President Barack Obama to the Democratic National Committee in 2009, the only Georgia legislator now serving on the DNC and the first Savannah resident to do so in nearly 20 years. He served as a delegate to the Democratic National Conventions in Boston (2000) and Denver (2008). The Chatham County Democratic Committee recognized Sen. Jackson’s efforts on behalf of the party by honoring him with the prestigious Arthur Gignilliat Jr. Public Service Award in 2010. A family dentist, Sen. Jackson said he looks forward to meeting with the voters and discussing the issues facing Savannah and the state of Georgia in the weeks and months ahead. The Democratic Primary is scheduled for July 31, and the General Election will be held Nov. 6.